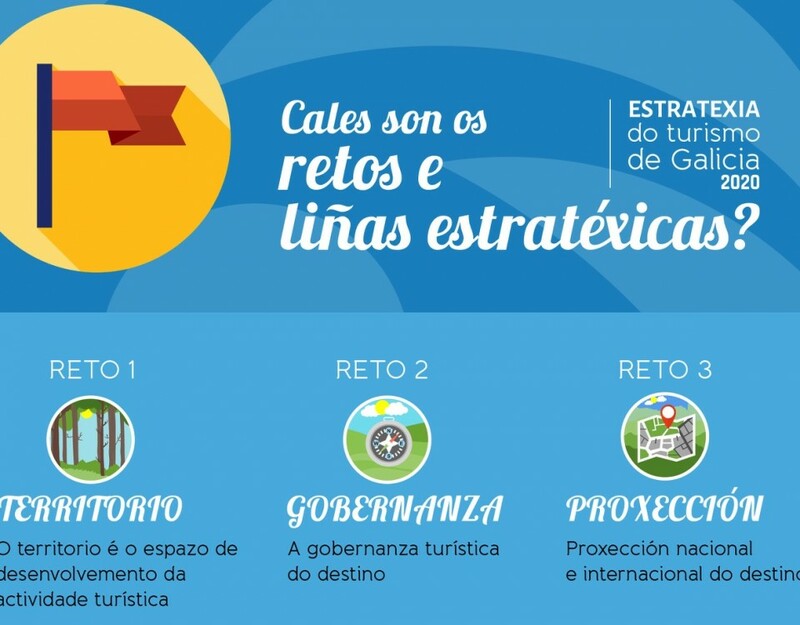 Cluster Turismo Galicia will be present at the VII Tourism Fair of Galicia, Turexpo, which will take place in the premises of the International Fair of Galicia Abanca (Silleda), from 8 to 11 June, a celebration that has guaranteed an important Affluence of public that will interact with the present offer thanks to its program of activities, and its Stock Exchange, which will be the best tool to contact tour operators. 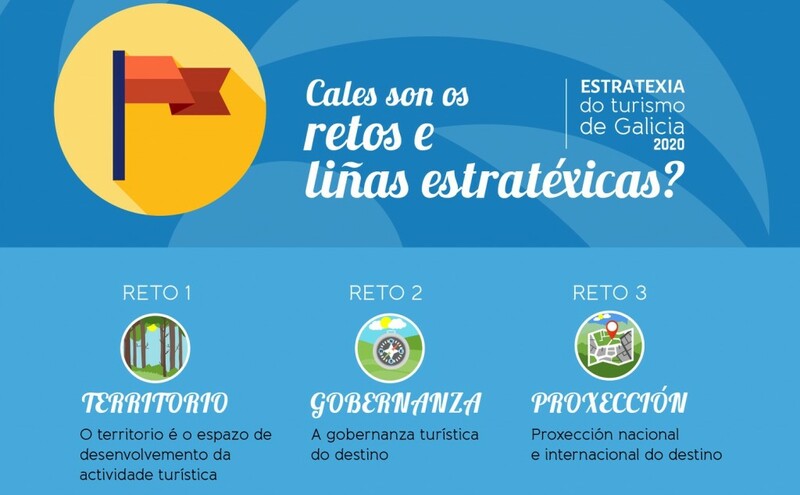 An interesting proposal that is even more so when the 5th Festival of Festivities of Tourist Interest, Festur, and celebrated in an exceptional setting, the 40th anniversary of the emblematic International Fair Abanca Green Week of Galicia. 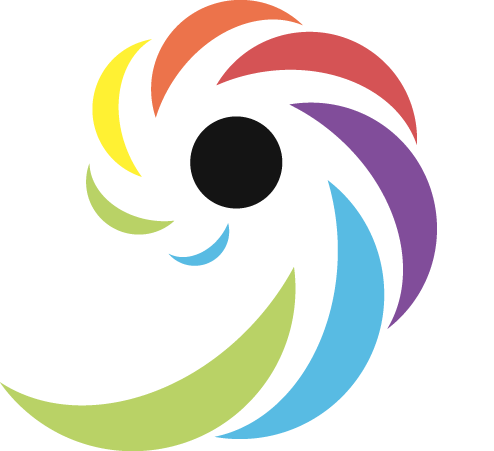 In the framework of the fair, on June 8 and 9 will take place the International Exchange of Tourism Contracting, whose purpose is to allow participating entities to contact a significant number of national and international tour operators through scheduled meetings. The contracting bag will be held on Thursday 8, from 10:00 a.m. to 2:00 p.m. and from 4:00 p.m. to 7:00 p.m., and on Friday 9, from 10:00 a.m. to 2:00 p.m. For this B2B meeting, the Tourism Cluster of Galicia also provides ten invitations for its associates, which are assigned by rigorous order of application.